Your industrial building is so much more than a place to work, and as such, it requires special attention to its restoration needs and maintenance. Whether you have aging concrete slabs or are cleaning up after wear and tear from caustic materials, you’ll find that our industrial building restoration services will have your building looking good as new. Most industrial buildings employ concrete as flooring, foundations and more. When industrial concrete begins to show its age, it’s not only an aesthetic flaw, but can be dangerous to continued industrial operations. As wear and tear become visibly noticeable in the form of cracks or shifts, it’s imperative to repair the flaws quickly and completely. A building is only as solid as its foundation. If your industrial building has a compromised foundation, let us do the heavy lifting. Our foundation services include repair and foundation jacking via hydraulic lifts to correct the problem at its source. We can also repair support beams and other integral structural components with our advanced lift technology to ensure that the job is done right the first time. More importantly, we can perform the repairs with minimal interruption to your workplace. Whether you have a concrete floor that needs repairs, need to seal off a storage tank or silo, or need to reinforce your concrete against chemical wear and tear, we can perform a concrete structures investigation to assess your needs. Industrial Facilities that utilize acids and caustics in their production process, create environments that are prone to concrete deterioration, corrosion of reinforcing steel and therefore create the need for protective liners and coating systems. Protective coatings are applied to hazardous waste storage tanks and the surrounding containment area to prevent chemical degradation of the concrete in the event of a spill. But even reinforced containment systems require periodic maintenance and repair. The Environmental Protection Agency (EPA) has regulations regarding containment and secondary containment systems, which are addressed in the Resource Conservation and Recovery Act (RCRA) found in Title 40 Code of Federal Regulations (CFR) Part 264. 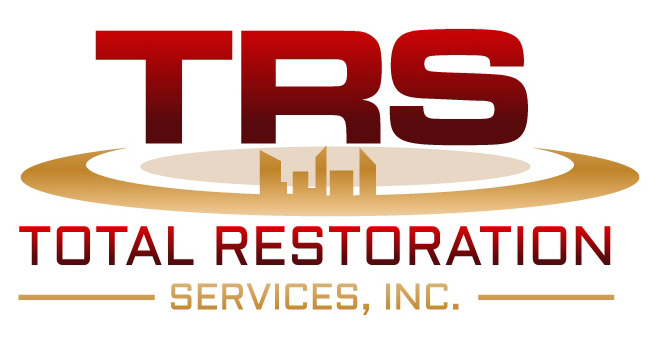 We at TRS have the environmental training and certifications necessary, including ISR certification, to perform restoration work on containment systems so you know your workplace will both look as good as new and stand up to the challenge of chemical exposure.